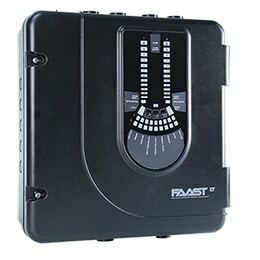 FAAST LT-200 delivers a flexible solution for applications where standard detection methods are prone to failure or false alarm. 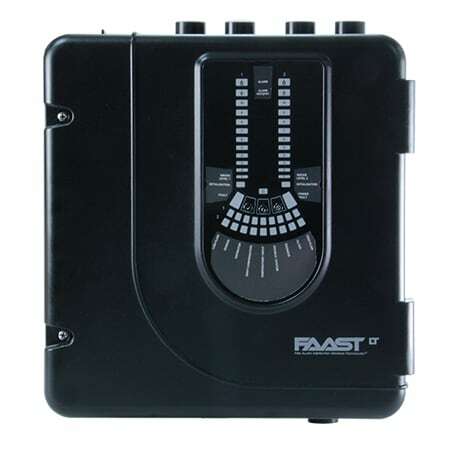 Designed with the installer and end user in mind, the device serves a wide variety of applications where maintenance is difficult, other smoke detection methods are inappropriate due to harsh environments, or areas where aesthetics matters. 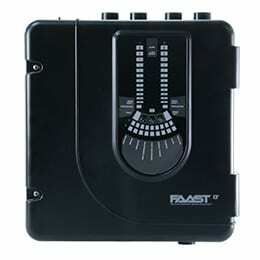 Stand Alone FAAST LT-200 detectors are supplied complete with relays allowing connection to any fire system. 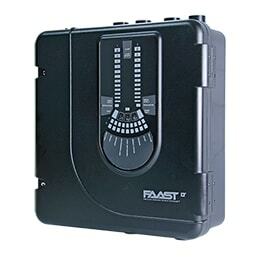 IP65 rated for challenging environments.